China bans iron, seafood imports from North Korea – Royal Times of Nigeria. 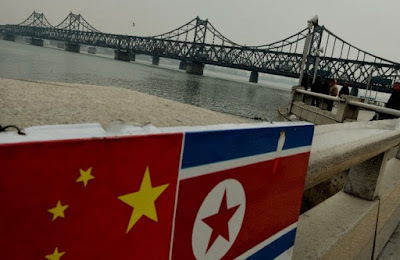 China today has announced a ban on imports of iron ore, iron, lead and coal from North Korea, cutting an important economic lifeline for the Pyongyang regime, as it moved to implement a package of sanctions put together by the United Nations Security Council. The ban will take effect from tomorrow, the Ministry of Commerce announced. Beijing at the same time warned the Trump administration not to split the international coalition over North Korea by provoking a trade war between China and the United States. In China, these proposed measures were seen as an attempt to put pressure on Beijing to act more strongly against North Korea, and at the same time an attempt to shift the blame for the world’s failure to rein in Pyongyang’s nuclear and missile programs onto China alone.